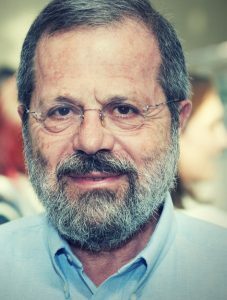 Shlomo (Solly) Angel is a Professor of City Planning and Director of the NYU Urban Expansion Program at the Marron Institute of Urban Management and the Stern School of Business at New York University. 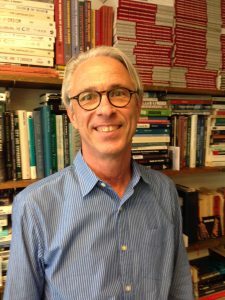 Shlomo holds an architecture degree and a doctorate in City and Regional Planning from the University of California at Berkeley. 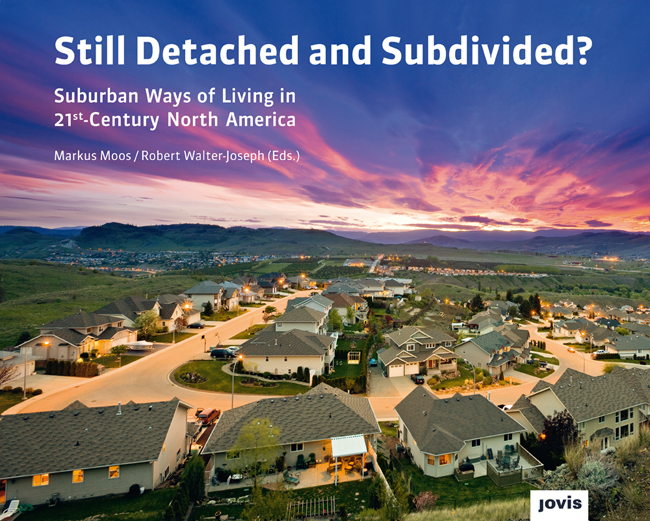 He is the author and co-author of numerous books and articles including A Pattern Language (1977), Housing Policy Matters (2000), Planet of Cities (2012) and Atlas of Urban Expansion—2016 Edition (2016). 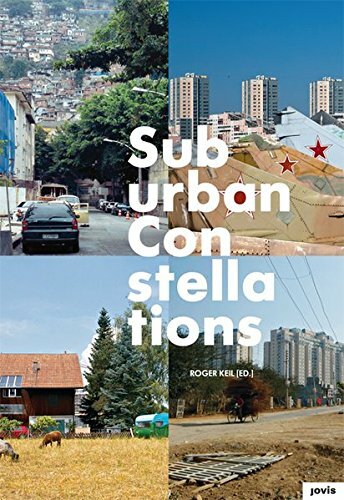 Roger Keil is York Research Chair in Global Sub/Urban Studies, Faculty of Environmental Studies, York University in Toronto. 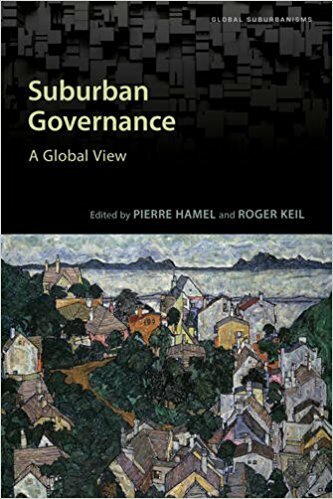 He researches global suburbanization, urban political ecology and regional governance and is the Principal Investigator of the Major Collaborative Research Initiative on Global Suburbanisms (2010-18). 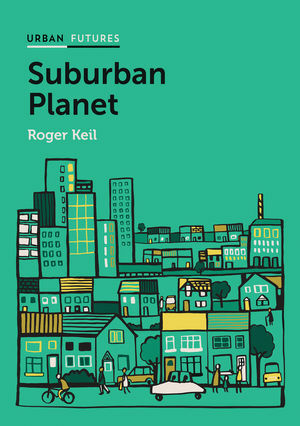 Keil is the author of the forthcoming Suburban Planet (Polity) and editor of Suburban Constellations (Jovis 2013). 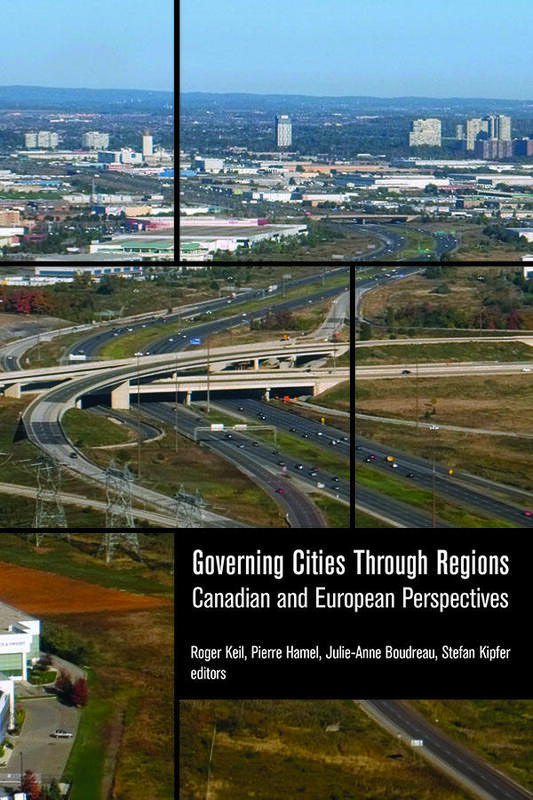 A co-founder of the International Network for Urban Research and Action (INURA), he was the inaugural director of the CITY Institute at York University and former co-editor of the International Journal of Urban and Regional Research. Crystal is a Senior Lecturer in Urban Planning at the University of Melbourne, Australia and the former recipient of the Australian Research Council Early Career Discovery Fellowship and the Vice Chancellor’s Research Fellowship (RMIT University). Crystal’s research focuses on questions of urban conflict, the post-political city, and citizen participation while her current research examines the politics of urban transportation planning. This research has a specific focus on the role of the citizen in contested transport processes in Australian and Canadian cities. 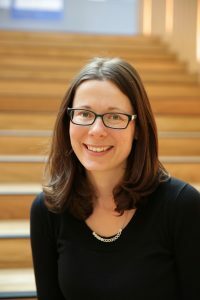 Crystal has published in international journals and her current research is the focus of a forthcoming book titled Urban Transport Politics: Citizen engagement and contested transport futures. Crystal is also the co-editor of Building Inclusive Cities: Women’s safety and the right to the city (Routledge, 2013) and of Instruments of Planning: Tensions and Challenge for more Equitable and Sustainable Cities (Routledge, 2016). Roberto Monte-Mór, Architect and planner from Belo Horizonte, Brazil, got his Master's at the Federal University of Rio de Janeiro and his Ph.D. at the University of California, Los Angeles. He is a Professor in the graduate program in Economics at Cedeplar – Center for Regional Development and Planning, Federal University of Minas Gerais (UFMG). 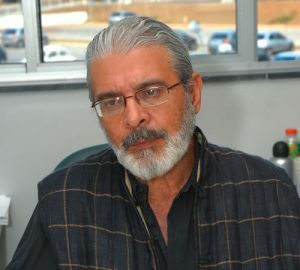 He coordinates the Metropolitan Plan of Belo Horizonte and its unfolding programs since 2009, and also coordinates the Center for Indian Studies, at UFMG. His researches and publications are mostly about urbanization and development in Brazil and in Amazonia. 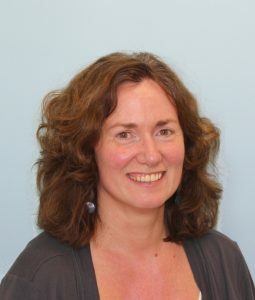 Jennifer Robinson is Professor of Human Geography at University College London. She has also worked at the University of KwaZulu-Natal, Durban, the LSE (London) and the Open University. 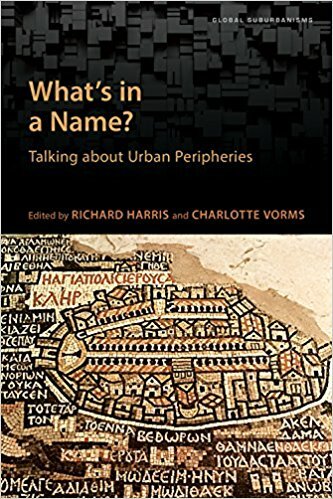 Her book, Ordinary Cities (Routledge, 2006), developed a post-colonial critique of urban studies, arguing for urban theorizing which draws on the experiences of a wider range of cities around the globe. 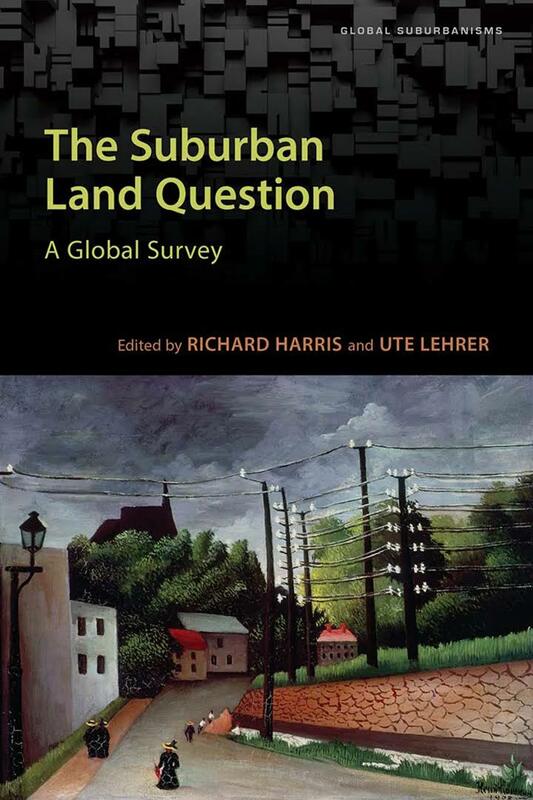 This project has been taken forward in her call to reinvent comparative urbanism for global urban studies, which is mentioned in her article, "Cities in a World of Cities", in the International Journal of Urban and Regional Research, in "Thinking Cities through Elsewhere", in Progress in Human Geography, and in a forthcoming book with Sage, Comparative Urbanism: Tactics for Global Urban Studies. Current projects include exploring transnational aspects of Johannesburg and London's policy making processes, and collaborative and community-based research comparing governance of large scale urban developments in London, Johannesburg and Shanghai (with Phil Harrison and Fulong Wu). She has also published extensively on the history and contemporary politics of South African cities, including The Power of Apartheid (Butterworth-Heinemann, 1996). 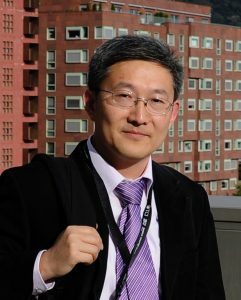 Fulong Wu is a Bartlett Professor of Planning at University College London. His research interests include urban development in China and its social and sustainable challenges. He has recently published a book, Planning for Growth: Urban and Regional Planning in China (2015, Routledge). 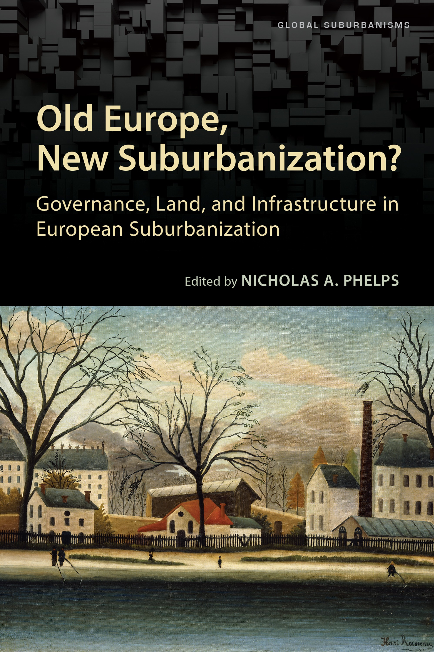 He is an editor of International Journal of Urban and Regional Research.